If you are one of the commuters who deal with irate commuters and traffic snarls every day when travelling between Meerut and Delhi, there is some good news for you. In five years from now, you will be able to cover the distance of 92 km in 48 minutes- as opposed to two to three hours- and that too sitting comfortably in high-speed trains that ply at 160 km/hour. 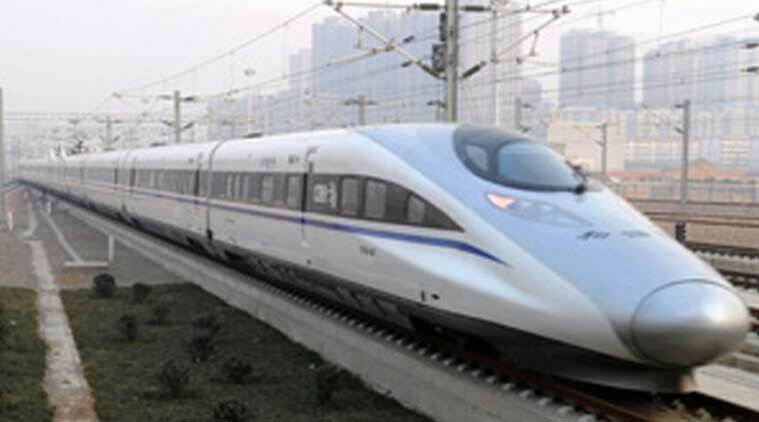 The National Capital Region Transport Corporation (NCRTC), an autonomous body under the urban development (UD) ministry, approved the 21,920 crore Delhi-Ghaziabad-Meerut corridor of the proposed Rapid Rail Transit System (RRTS) on Tuesday. This RRTC corridor was conceived over 10 years ago, and the NCRTC will implement this project and once works start it will be completed within the next 5 years. The Delhi-Meerut RRTC will carry up to 7.9 lakh passengers by 2024, and each train will have compartments with 2×2 seats and one business class coach. The corridor will originate from Sarai Kale Khan terminus, and pass through Ghaziabad before terminating at Modipuram in Meerut. Around 60 kms of the corridor is expected to be elevated while 30 km will be underground. The service will run underground in the Delhi and Meerut areas. It will have 17 stations, 11 elevated and six underground. A ministry official said the NCRTC board also approved the realignment of the Delhi-Panipat and Delhi-Alwar RRTS corridors on Tuesday. Besides this, it decided to constitute multi-modal integration at Sarai Kale Khan, Anand Vihar, ISBT(Kashmiri Gate) and Aerocity in Delhi to enable easy transition from one mode of transit to another.